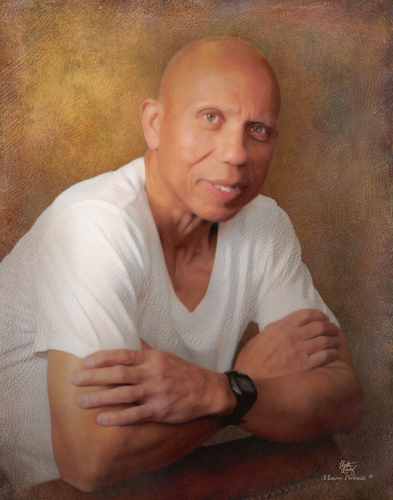 Charles Keith Hughes, 63, of Newburgh, passed away Sunday, October 28, 2018 at St. Vincent Hospital in Evansville. He was born on November 1, 1954 in Gibson County to Charles H. and Melva Imogene (Stewart) Hughes. He has been living in Newburgh for the past 6 years, coming from Princeton. Keith worked in farming and for GCARC. He attended the River Wind Church in Newburgh; IN. Keith loved I.U. Basketball, Indianapolis Pacers, Indianapolis Colts and the Dallas Cowboys. He is survived by his brothers, Tim Hughes of Princeton and Jason Hughes of Evansville; sister, Myra Moore of Louisville, KY; several aunts, uncles and cousins. He was preceded in death by his parents; grandparents; wife, Phyllis (Wongler) Hughes on March 16, 2016; brother-in-law, Anthony Moore; and a nephew, Duane Moore. Funeral service will be held at 2 p.m. Sunday, November 4, 2018 at Colvin Funeral Home in Princeton, officiated by Pastor Derek Head. Burial will follow at Maple Grove Cemetery in Boonville. Visitation will be from 11 a.m. until service time Sunday at the funeral home. Memorial contributions may be made to the Epilepsy Foundation, 1100 West 42nd St., Suite 140, Indianapolis, IN 46208. Envelopes will be available at the funeral home. Colvin Funeral Home is honored to be entrusted with arrangements for Keith. You may leave a message of sympathy or light a candle in memory of Keith at www.colvinfuneralhome.com.